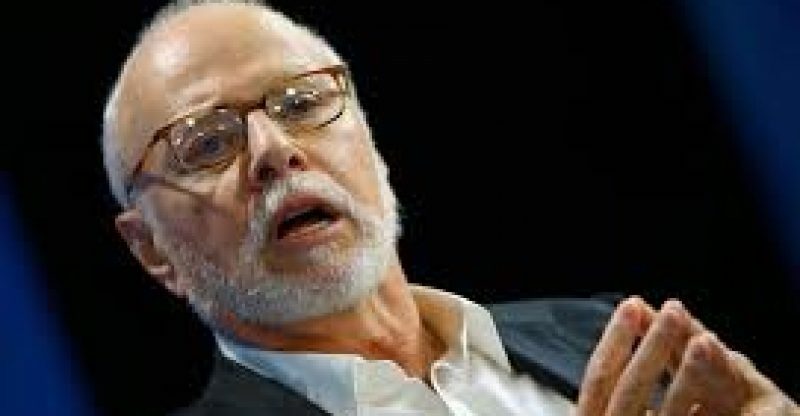 Elliot Management Corporation, an employee owned hedge fund sponsor founded in 1977 by Billionaire Paul Singer, has dedicated three pages of negativity towards cryptocurrencies in a fourth-quarter letter to clients. In the letter, the firm called cryptocurrencies “one of the most brilliant scams in history” as reported by Business Insider on Feb. 20th, 2018. The firm did not shy away from hyperboles in the letter, insisting that cryptocurrencies are the “equivalent of nothing” and that the desire to invest in it is an “indication of the limitless ignorance of swaths of the human race”. According to available financial data, Elliot Management Corporation is a hedge fund worth $34 Billion (USD) and last year it returned 8.7% profits. 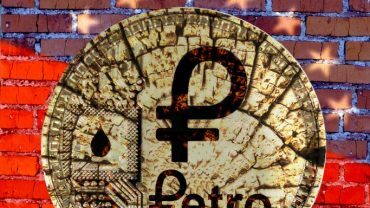 Ether And Bitcoin Cash Increase As Market Also Increases, Can Momentum Be Maintained?